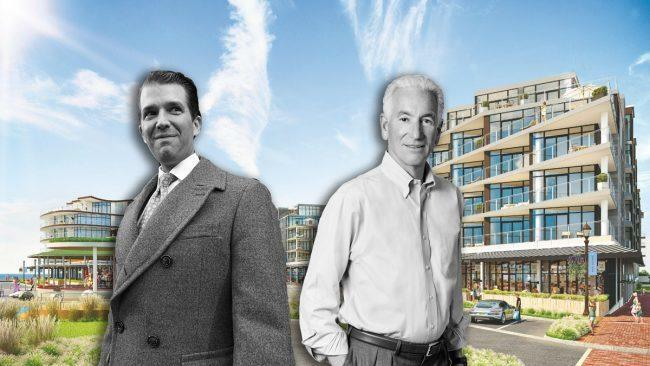 The Trumps and the Kushners are no longer in the hotel business together. The New York Times reports that management agreements with the Trump Organization at two Kushner Companies-owned hotels in New Jersey — one on the Jersey Shore and the other in Livingston — were recently terminated. The decision to break off the deal on the Jersey Shore initially came from the Kushner side, the Times reported, after the proposed arrangement attracted public scrutiny from ethics watchdogs and the press back in March. At the Livingston hotel, the two companies had disagreements about how to approach union negotiations, people familiar with the discussions told the Times.